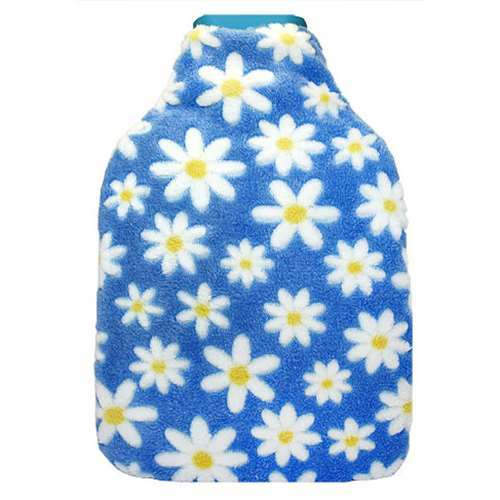 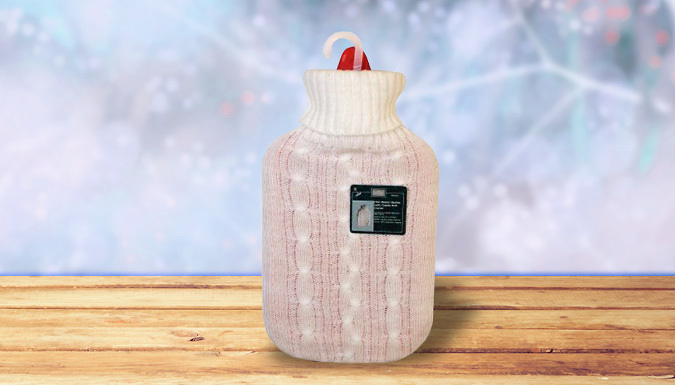 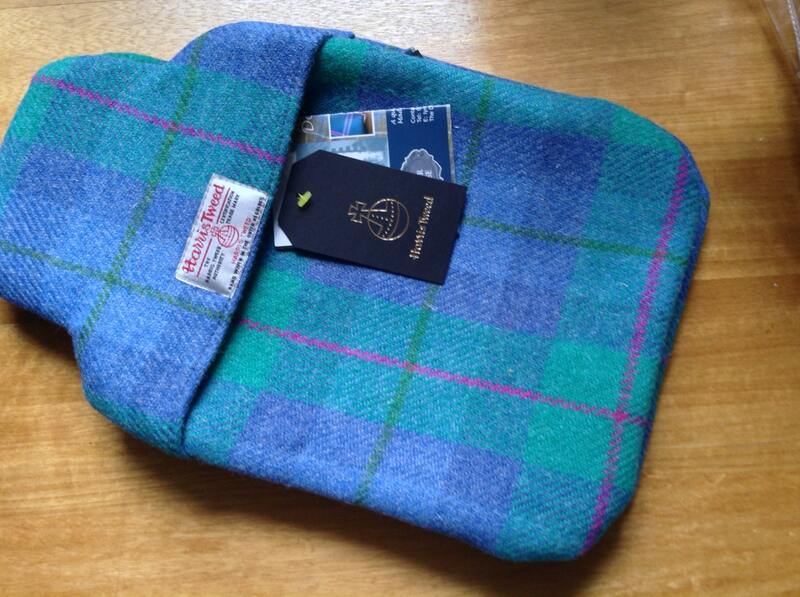 Scroll down to view the cheapest bargains for hot water bottle cover from our selection of UK shops in UnCategorised and Health including these related brands: THE SPIRIT OF CHRISTMAS, EBUZZ, JOJO ACCESSORIES, AGEETA, SOPHIE ALLPORT. 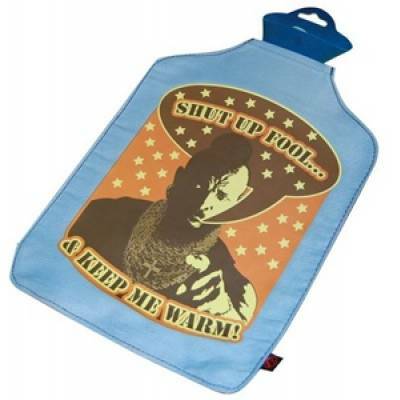 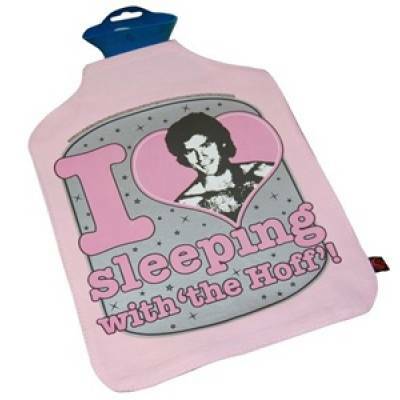 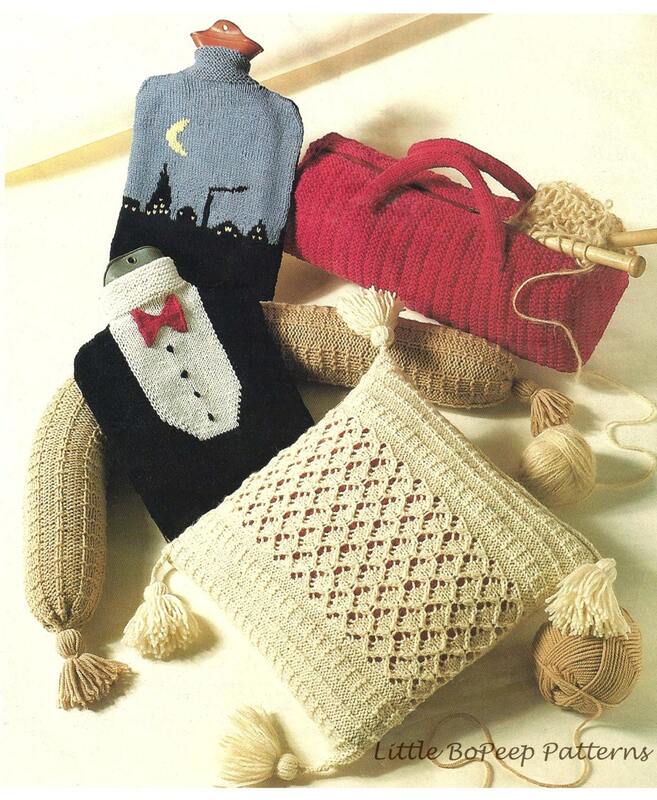 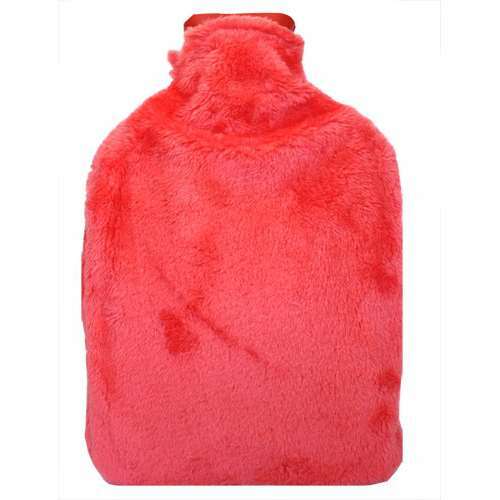 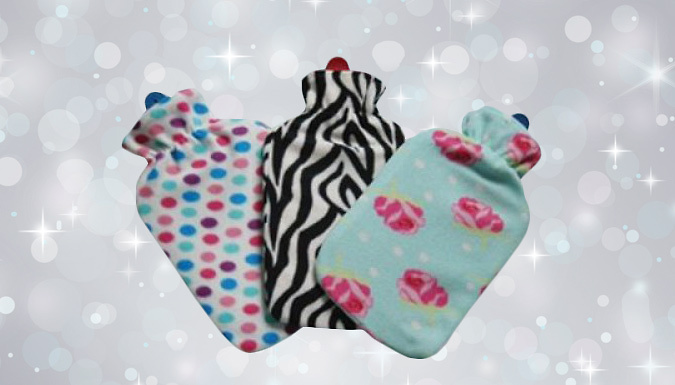 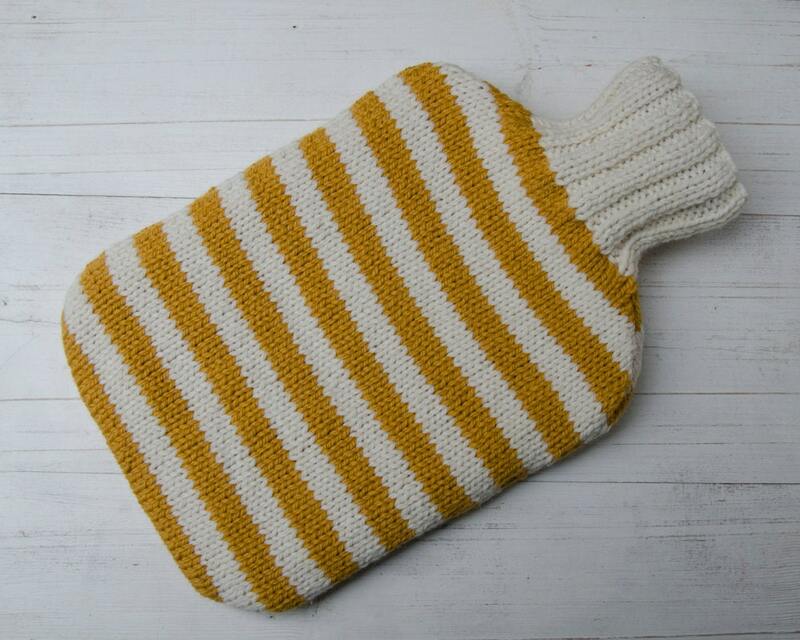 If you want to improve your hot water bottle cover product list, you can do so if you use our refine by category links, or change completely by changing your criteria in the search interface at the top. 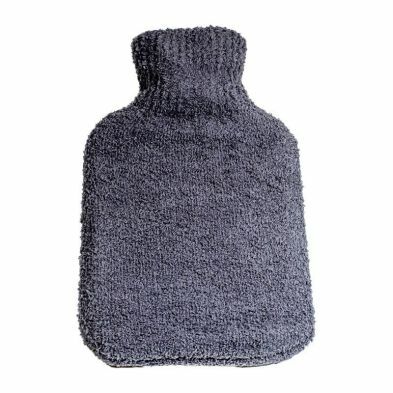 After some great detective work on your new UnCategorised purchase, you should be in a position to find the best deal. 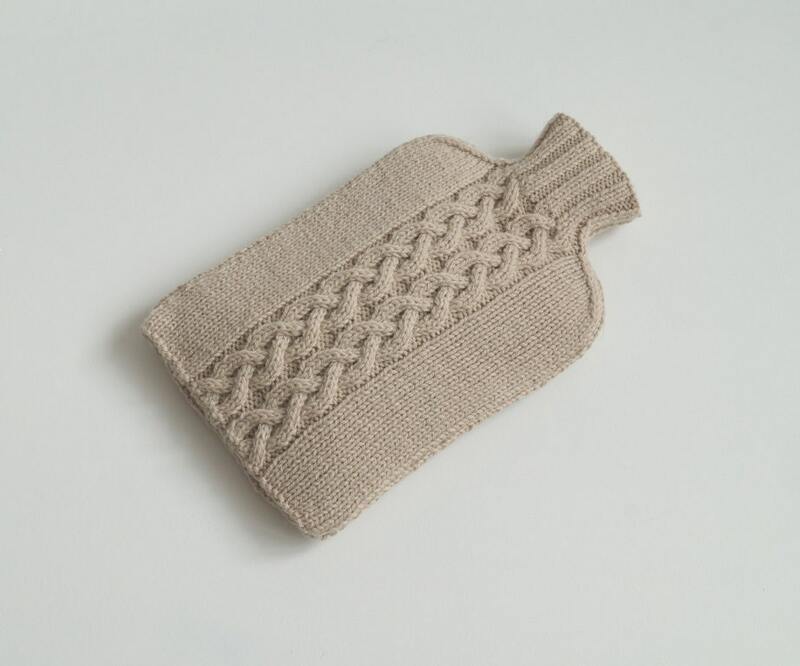 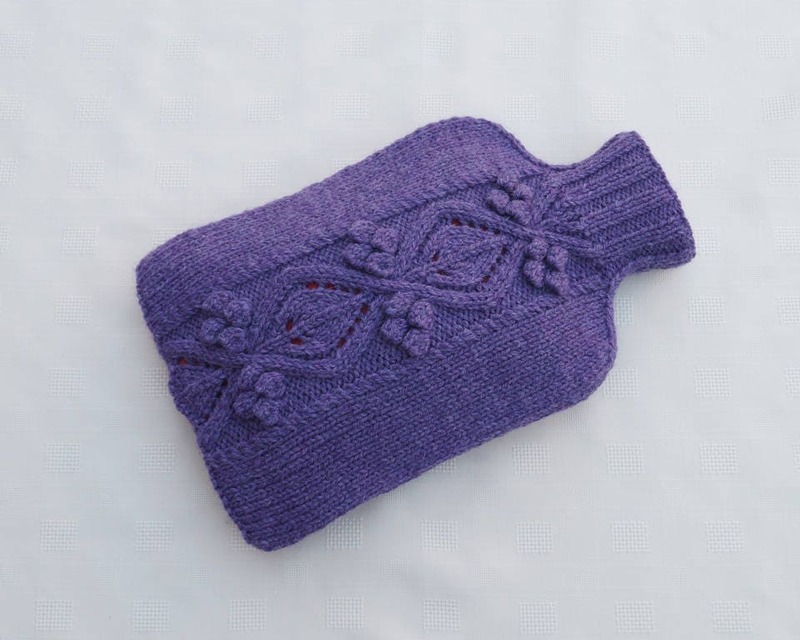 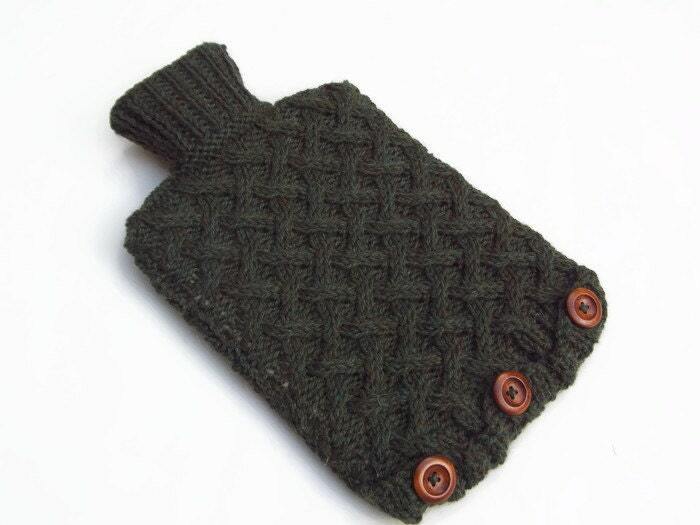 Hot Water Bottle Knitted Cover 2L (Grey) Keep warm and cosy this winter with a hot water bottle beside you in bed or on the couch. 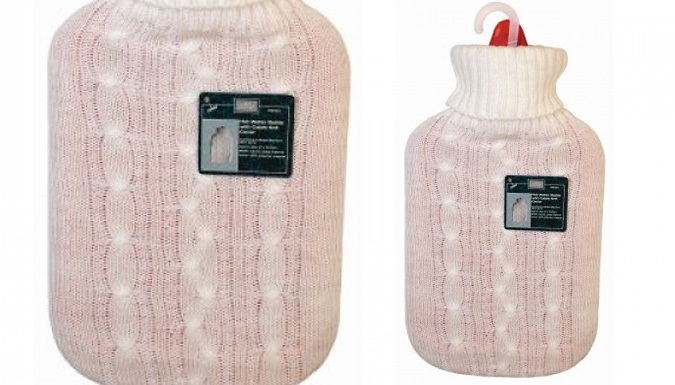 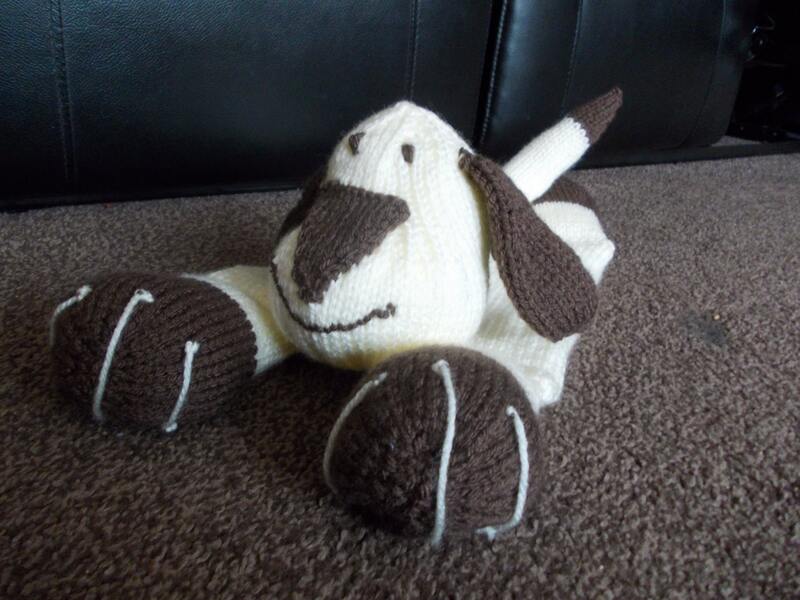 Hot Water Bottle Knitted Cover 2L (White) Keep warm and cosy this winter with a hot water bottle beside you in bed or on the couch.